Just hop on, lean back and get cruising up to 14km/h! 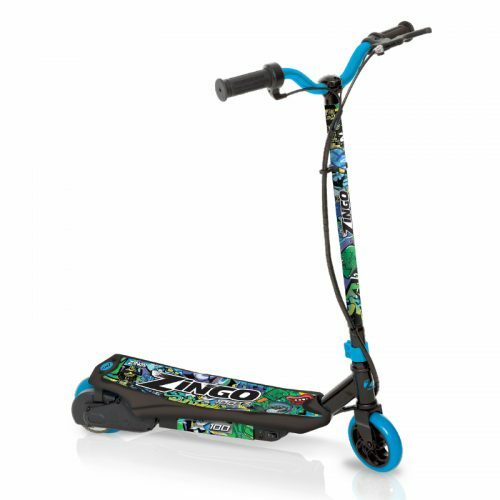 With Zingo X100’s easy-go push-start, chain-driven motor, and foot-operated rear brake it’s the perfect ride-on for 7 year olds and older! 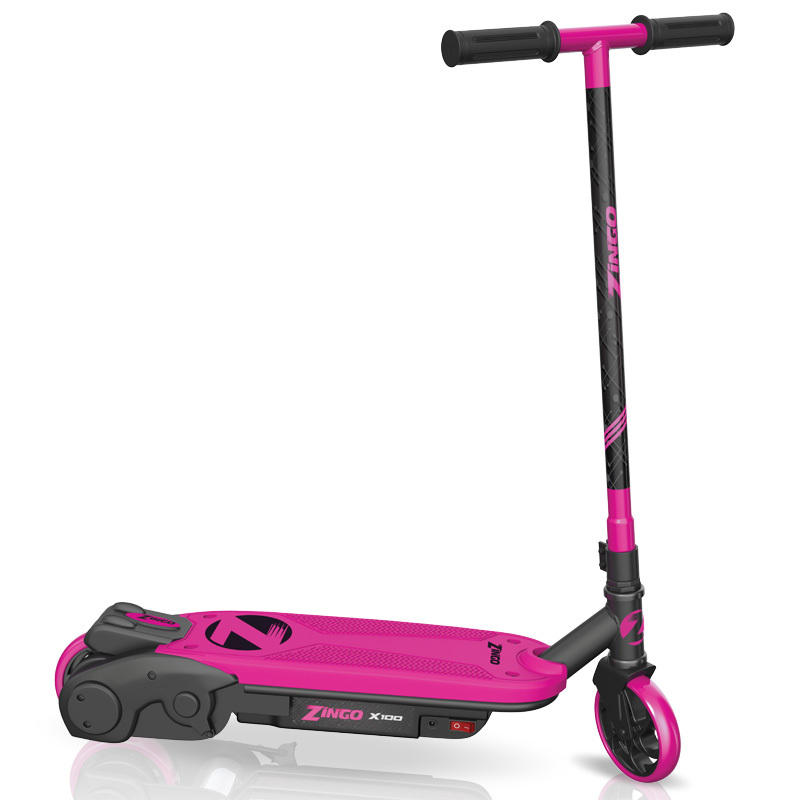 Riding your Zingo X100 is super-easy thanks to the easy-go-push-start deck with sensor. 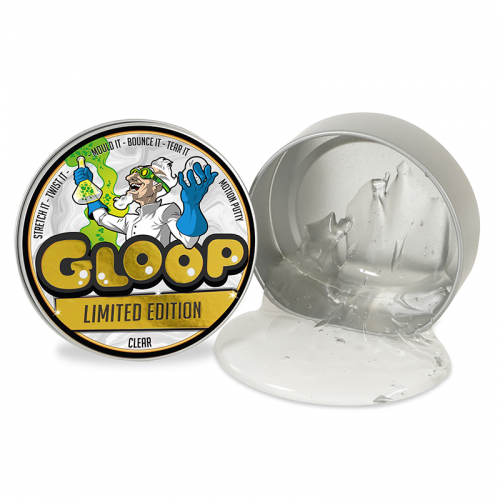 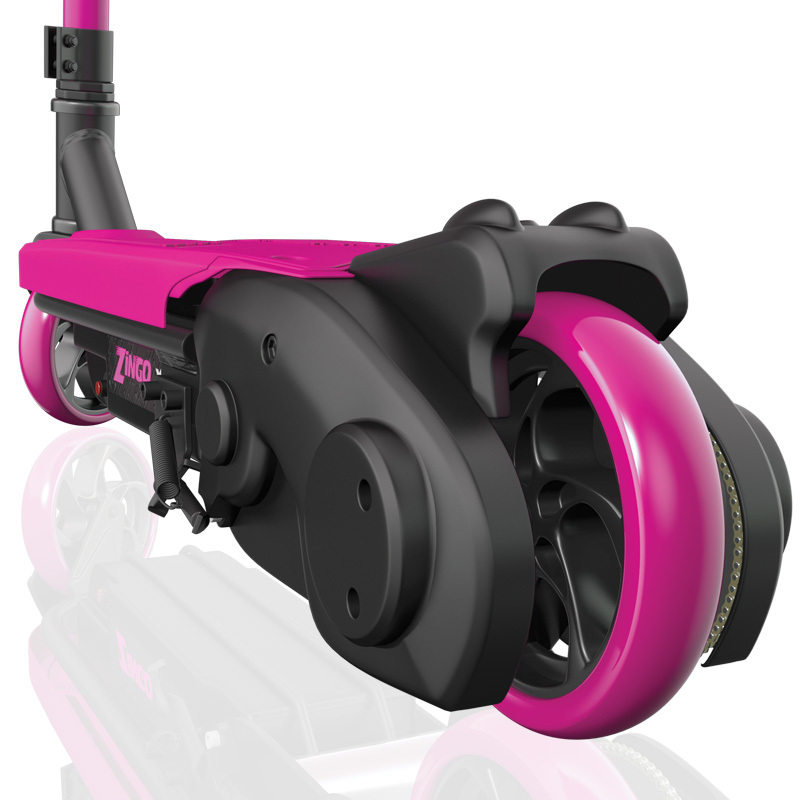 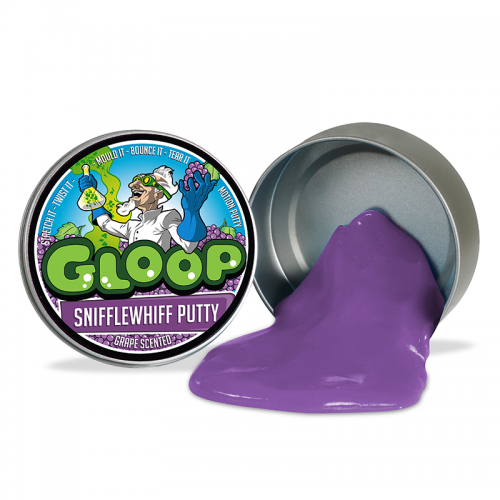 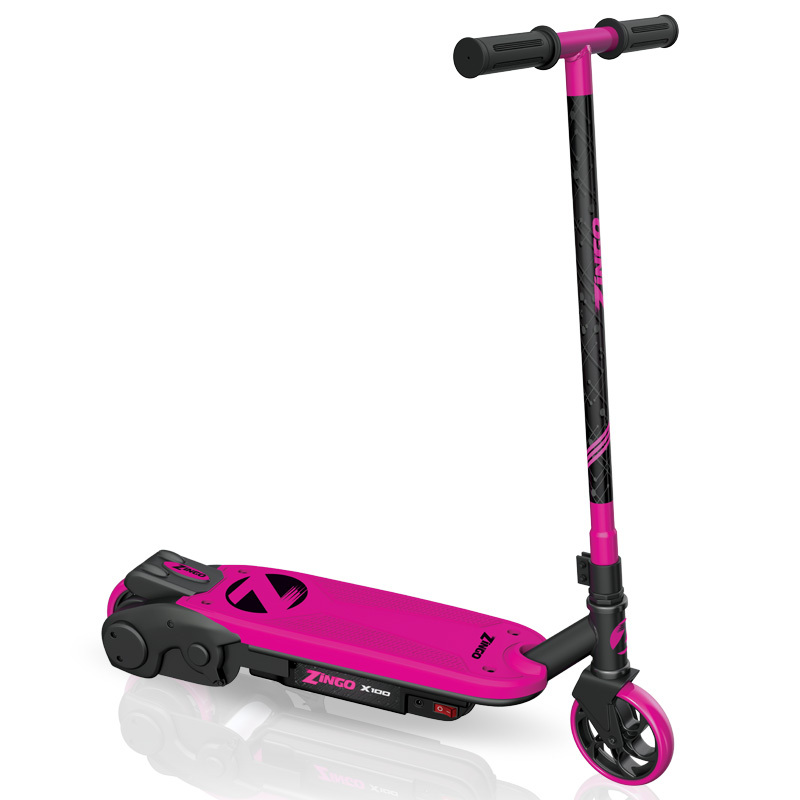 All you need to do is flip the power switch on, place your front foot on the deck, push your scooter with your back foot until you build up a speed of at least 5km/h and the motor will engage. 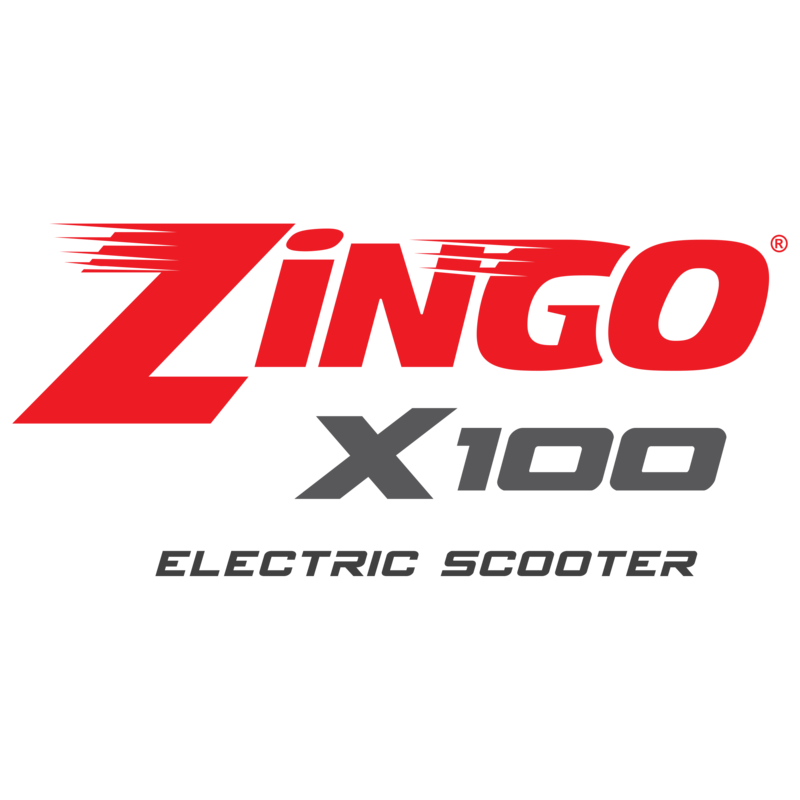 Enjoy an electrifying 40 minutes of crazy continuous action… With the rechargeable 12V battery, the Zingo X100 requires absolutely no petrol! Sweet! Complete with a rugged steal frame, comfortable rubber grips and oversize urethane wheels, the Zingo X100 is fully equipped with everything you need to tear up the tarmac!